Get A Free $50 Gift Card!!! 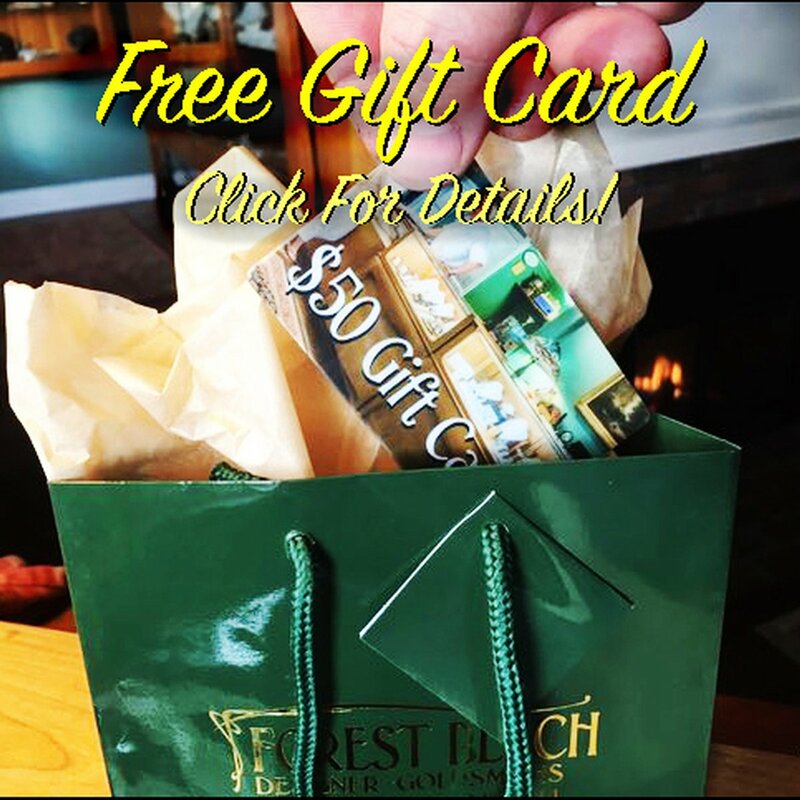 As part of our 25th Anniversary celebration we are giving away a fifty dollar gift card, good for calendar year 2019, with any purchase over $200, until Christmas Eve! Thanks for being a FBDG VIP!!!!! Our online shopping cart will not be functional until next year as we rebuild the website. We are sorry for the inconvenience, but we had to make it better. Please call us and we'll fill your order with a smile, 10-5 until Christmas Eve!